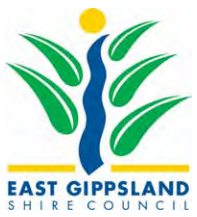 Connect with the Gippsland business community. Join today. Gippsland Business Connect is an initiative of GROW Gippsland, delivered in partnership across the region. Connect local businesses to a library of articles on business topics authored by local experts. Where local businesses can share and find good news, like new appointments or milestones. Find local business networks who can support you and help you grow. Want to see your expertise, business, project or event listed here? Why Join Gippsland Business Connect? Free business profile pages to promote and grow local Gippsland businesses. Find local suppliers for your next project or procurement opportunity. Connect to the community by promoting your business events. Let us know how we can help grow your business.